You live in your own home. (Different rules apply to householders in privately rented homes, council properties and housing association properties). Affordable Warmth Scheme Boiler Grant Qualifying Criteria regarding your State Benefits. * Maximum household income thresholds (based on the number of adults and children who live in your home) applies if you only receive Child Benefit. These can be found in the table below. You have a central heating boiler installed in your home which is broken. This only applies to Mains Gas, Oil and LPG boilers, solid fuel boilers are excluded. Boiler Grants: What's included and what's excluded? PLEASE NOTE: The amount of your grant is based a system referred to as ‘Deemed Scores’ where the boiler grant is based on the type of property you live in, how many bedrooms it has and several other factors. In some cases the grant will not cover the total cost of installing a new boiler and you may be asked to make a contribution. 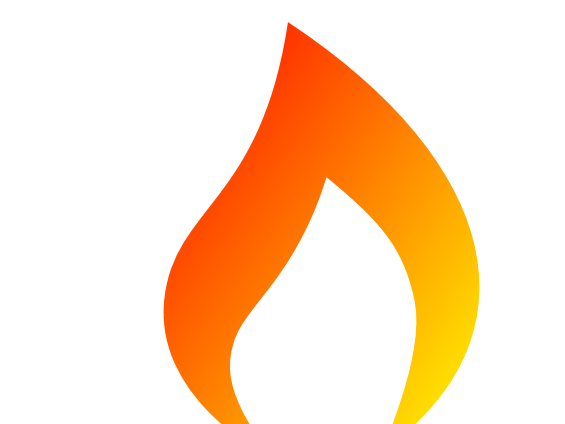 The Affordable Warmth Scheme is part of the Government’s ECO (Energy Company Obligation) initiative. It provides grants to low income households so that they can improve the energy efficiency of their homes. This is achieved by awarding boiler grants and storage heater grants to householders who satisfy Boiler Grant Qualifying Criteria. This includes having a broken central heating boiler or broken electric storage heaters, AND receiving one of the qualifying State Benefits, Tax Credits or Other Allowances. The Energy Companies Obligation was introduced to help reduce energy consumption for qualifying householders who are living in fuel poverty. Affordable Warmth Scheme funding starts in the form of a levy on everyone’s electricity bill and the money collected is directed into an ECO Fund. This money is distributed in the form of ECO Grants to accredited installation companies once they have completed the boiler or storage heater installation. Boiler Grant Qualifying Criteria for qualifying benefits was extended on the 1st October 2018 so that more households can take advantage of the ECO Scheme. However, private tenants no longer qualify for ECO grants to replace broken boilers. 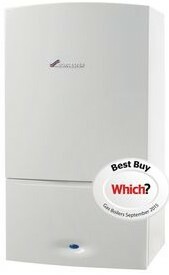 Will I have to contribute to the cost of a replacement boiler in my home? If you satisfy Boiler Grant Qualifying Criteria you may be awarded an ECO Grant to help replace your broken boiler. The amount of the grant is determined by the type of property you live in, how many bedrooms it has, the type of heating system and several other factors. If the grant covers the full cost of replacing your boiler, you will not have to contribute but if it doesn’t you may. If you choose not to pay towards a new boiler you can withdraw your boiler grant application and it will not cost you anything. Remember though, the Energy Saving Trust says: If you replace your old boiler with an A-rated boiler and set of heating controls you could save about £340 per year on your heating bills.